Inner Ocean Store Is Open! Check out our soap store online and buy soap today! The premiere center for meaningful employment and residential living for people with intellectual disabilities. 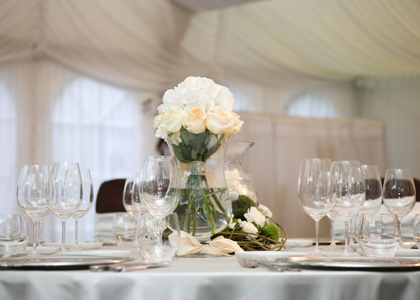 The WCDC provides catering and restaurant training to adults with disabilities. 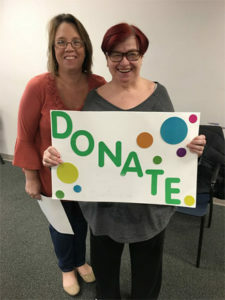 By providing training and teaming with local restaurants and catering establishments, we are able to provide meaningful employment to those with intellectual disabilities. Our residential services program helps our clients live life to their highest level of independence. Our program provides both supervised homes that are staffed by trained counselors, and individual placements into IFC homes in the community. The goal of the residential program is to train individuals to become more independent in their daily living skills. 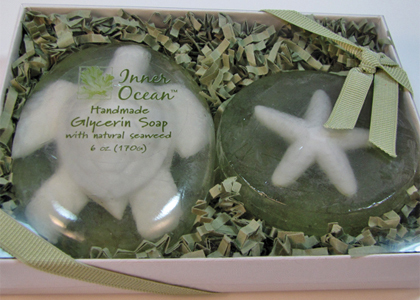 Inner Ocean is a company by the WCDC which gives our clients a chance to create beautiful and natural glycerin soaps. These high quality soaps are made from seaweed harvested from the Assawoman Bay. 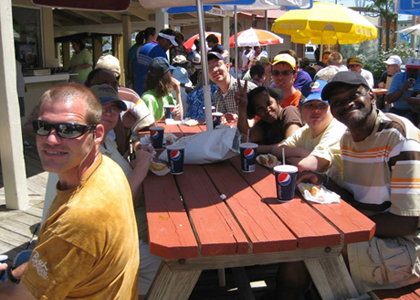 Best of all, Inner Ocean gives meaningful employment to adults with intellectual disabilities. 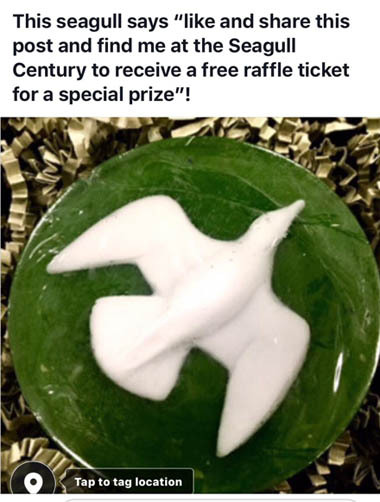 To view or order our soap, Click Here . August is Special-Needs Parents Appreciation Month, and we could like to personally thank all of the amazing parents we know. We are beyond appreciative and grateful for you. Without your dedication, selflessness and compassion, the lives of your children with disabilities would be drastically different. We cannot even begin to thank you enough. To special-needs parents all over the world, never underestimate how loved you are. #specialneedsparentsappreciatonmonth. Get ready for the 12th Annual Golf Tournament at Ocean City Golf Club, sponsored by the Dough Roller. 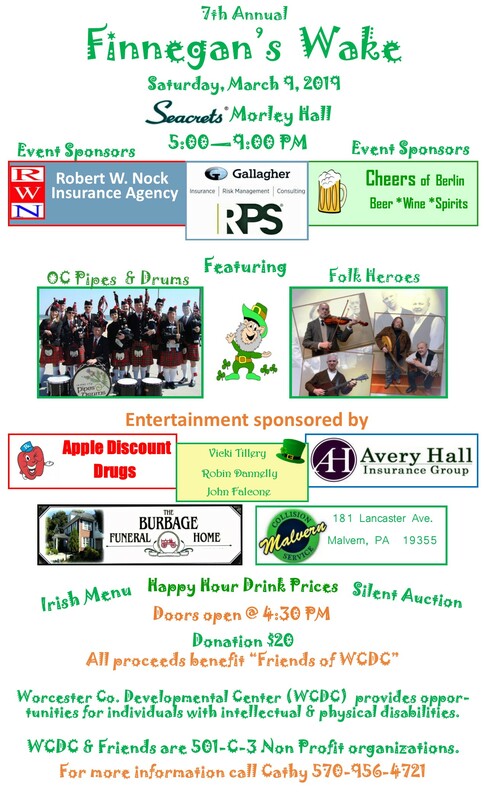 The day will include 18 holes of golf, competitive and fun divisions with prizes, buffet lunch, cocktail hour, and more! Click Here to Sign Up!